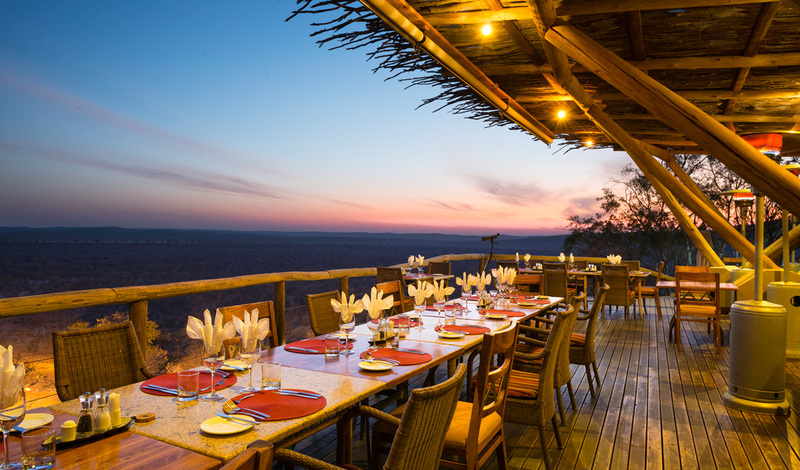 Rubbing shoulders with the might of Etosha National Park, Ongava Lodge is a hotbed of conservation, research and unrivalled safari. 14 thatched chalets that conceal all the luxurious trappings of the modern-day traveller sit overlooking the rolling plains of this game-rich corner of Namibia. 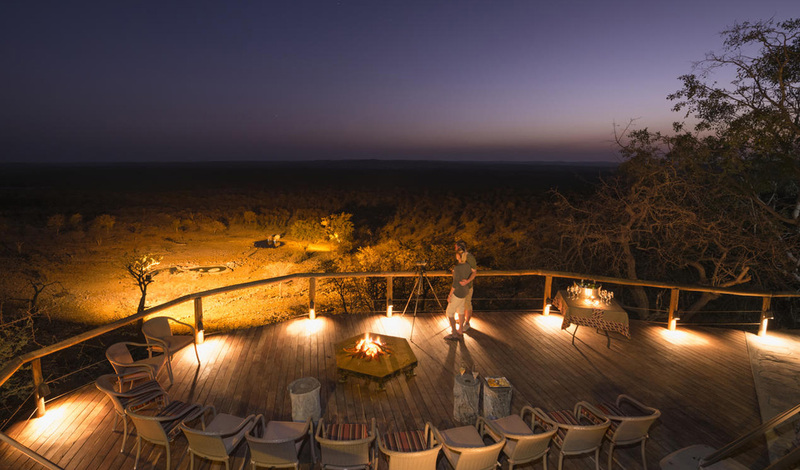 Whether you spend your hours camped out in the photography hide, rhino tracking alongside expert rangers or driving through Etosha, Ongava promises to immerse you in the wilds of Africa. A sprawling private reserve sharing a border with the country’s best national park, Ongava arguably makes for one of Namibia’s best safari experiences. Perched atop a hill in the foothills of the Ondundozonanandana Range, the Lodge looks out over sprawling plains and a favourite watering hole of the local wildlife. Complete with its own airstrip, flying in from Windhoek is easy – or for those who enjoy the feeling of the open road, it’s just an easy four-hour drive north. Sitting beneath thatched roofs, the 14 chalets of Ongava Lodge blend seamlessly into the surrounding plains of the reserve. Offering an authentic connection with the land around you, without compromising on the luxury of the experience, canopied beds look out onto the wildlife that prowls beyond whilst ensuite bathrooms open onto both indoor and outdoor showers. Tones of russet and amber bring the soul of the bush into your bedroom to give you a quintessential safari experience. What we love most about Ongava Lodge is the people. From the moment you arrive to the moment you leave, you feel like one of the family here. The guiding is second to none too with each and every person who takes you out into the bush possessing such an intimate knowledge of the land and its wildlife. Home to so much of Africa’s rare and endangered wildlife, a stay at Ongava does good as much as it feels good.